An aging football stadium in Michigan. A decrepit paper mill in Minnesota. A sun-bleached patch of desert in California. 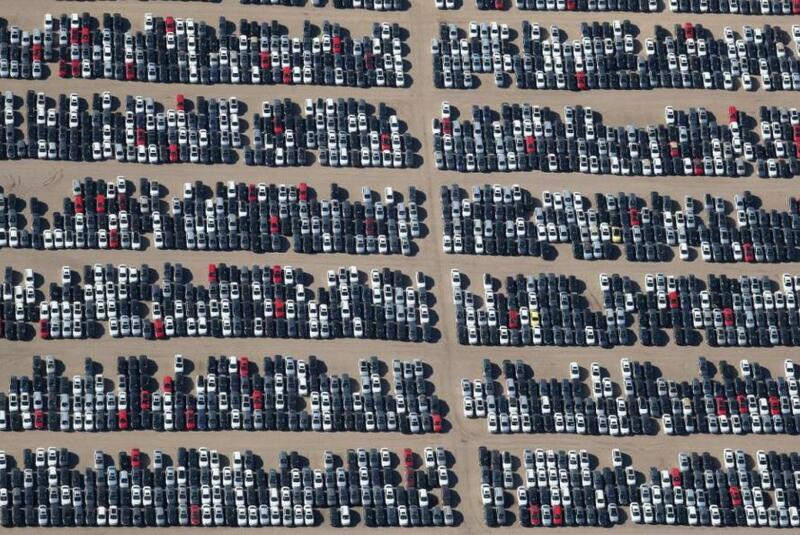 These are the lots where Volkswagen is storing the hundreds of thousands of diesel vehicles that included software to help them cheat US emissions testing as the company races to buyback a huge chunk of its inventory ahead of a deadline agreed to as part of its settlement with the US government, per Reuters. Under the terms of its landmark settlement, if 85% of the 500,000 cars VW promised to repurchase haven't been bought back or fixed by June 2019, the company will face higher punitive payments. Luckily for VW, the company says it has already repurchased 83% of these vehicles. Back in 2015, the company admitted to one of the biggest corporate scandals of the millennium: Installing software in its diesel cars to cheat US emissions test. The company later pleaded guilty to several felonies, agreed to three years probation, an paid more than $4 billion in fines. Meanwhile, it was also required to buy back any car that had been affected by its strategy. According to a court filing, as of Dec. 31, Volkswagen had repurchased 335,000 diesel vehicles, resold 13,000 and destroyed about 28,000 vehicles. 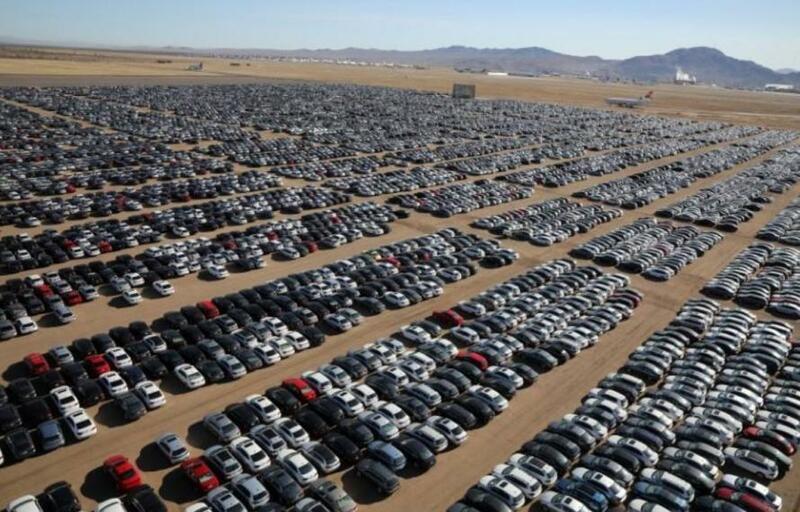 As of the end of last year, VW was storing 294,000 vehicles around the country. The company has sent more than 400,000 letters offering buybacks and reimbursements.